For all you hardened gamer cynics: developers do listen (sort of). Diablo fans kept hearing about this mythical, magical cow level in the first Diablo, but no one ever found it. 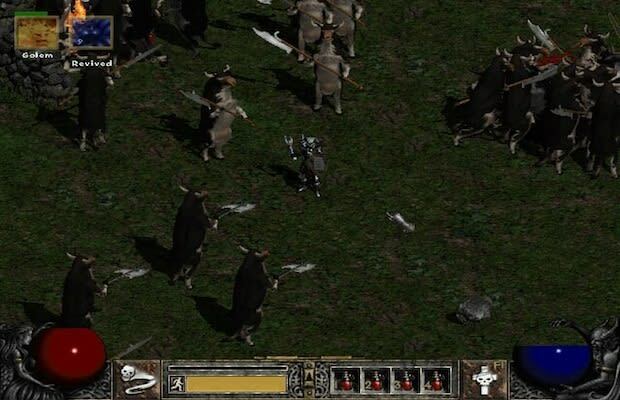 That is, until Blizzard decided to actually put a secret cow level into Diablo II to reward fans for their pestering.